Our coating services greatly reduce cleaning and maintenance time, cleaning frequency and save money while preserving the “like new” appearance of a variety of surfaces and materials. Nanotechnology is the engineering of functional systems at the molecular scale. One nanometer (nm) is one billionth, or 10−9 of a meter. A human hair is between 50,000 & 100,000 nanometers across. 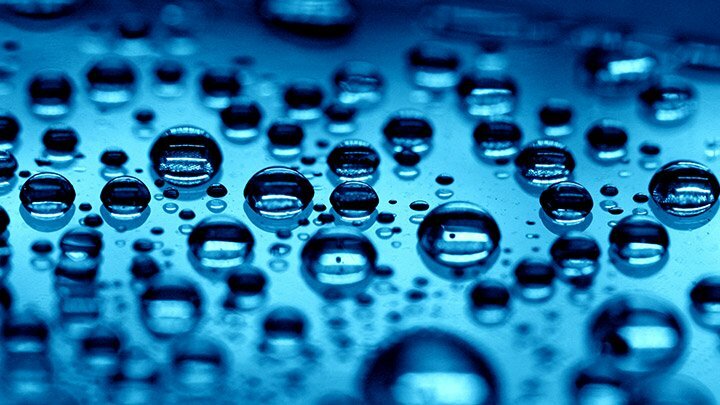 Nanotect is a series of ultra-thin, UV stable nanotechnology based coatings that utilize SiO2 (Silicon Dioxide) nano particles in a sol-gel solution. When applied to properly prepared and cleaned surfaces, the particles self-align and create a cross-linked three dimensional nano-mesh. This breathable mesh prevents the adherence of dirt, grime, salt and minerals to the treated surfaces making them easy to remove. Nanotect coatings are true nanotechnology coatings and do not contain acrylics, waxes, silicones, solvents, Teflon or siloxanes. Nanotect products are environmentally friendly as they eliminate the need for harsh cleaning chemicals, reduce cleaning time and frequency, and most importantly lower water consumption helping to promote a Green lifestyle.